For a police officer to pull you over, he or she must have probable cause or reasonable suspicion to do so. When an officer does not have probable cause and makes a DUI arrest, there’s a good possibility that the case will be dismissed, because the officer never had the right to pull you over in the first place. This makes the probable cause defense a commonly used one. Here are several examples of when a traffic stop lacks probable cause. While swerving can be an indicator that the driver of a vehicle is impaired, this may not necessarily be the case. A person is not considered to have been violating any traffic laws by swerving if they remain in their own lane. The officer should only stop your vehicle if he or sees you cross the white or yellow lines on either side of the road. Many officers will camp outside of bars waiting for people to leave, get in their cars, and drive home. However, seeing someone leave a bar and drive away is not considered probable cause that they are driving under the influence. In fact, they may be completely sober. An officer must observe the driver in the vehicle violates one or more traffic laws to legally pull them over. More drivers are arrested for DUIs late at night than during the day and this has led officers to believe that if you’re driving very late at night, you must be out partying or drinking and will pull you over to check if you are driving under the influence of alcohol or drugs. However, this is not a reasonable suspicion to stop your vehicle. There are many reasons people drive late at night, such as working late night shifts or dealing with a medical emergency. Or, they could be grabbing a late night snack — either way, it’s not enough probable cause to stop a car. 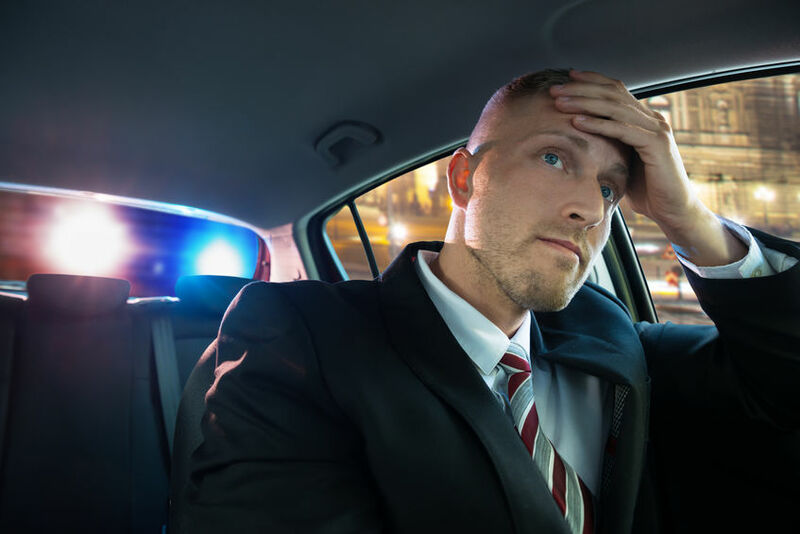 If you were charged with a DUI but you don’t believe that the police officer had the right to pull you over, you need to fight the charge with the help of a criminal defense attorney. Contact T. Martin Knopes today for a consultation by calling (850) 683-0700.